Welcome to this bright and spacious one bedroom plus den home. This corner unit is situated on the top floor of the building. The layout allows the den to be used as a second bedroom if need be. Features include: gas fireplace, security system, in-suite laundry room, parking and a storage locker. 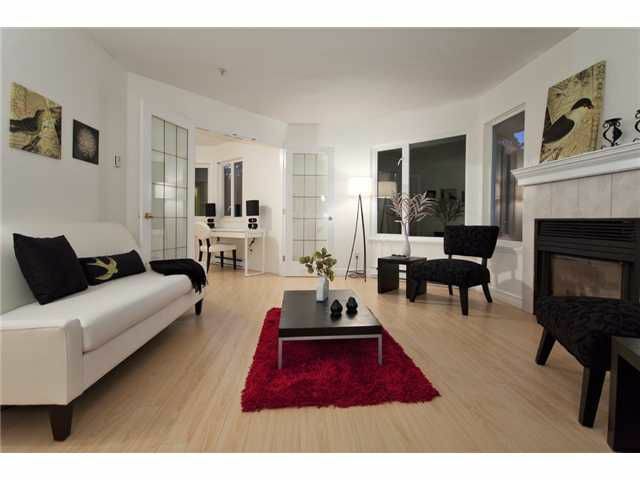 Central location that is walking distance to skytrain, buses, grocery shopping and many other amenities.